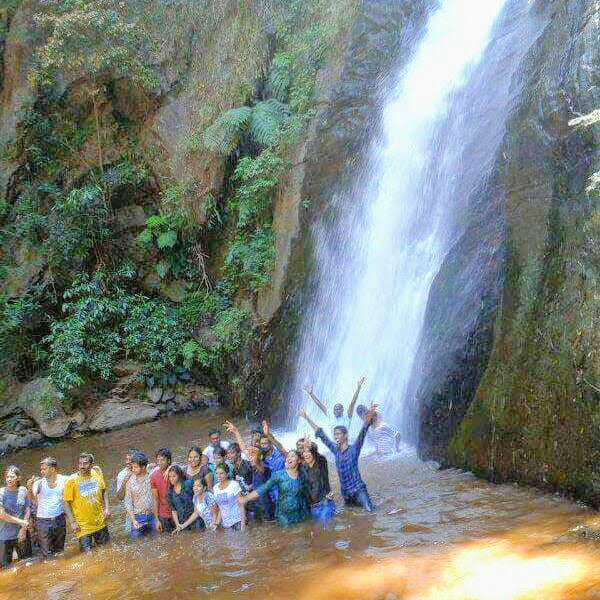 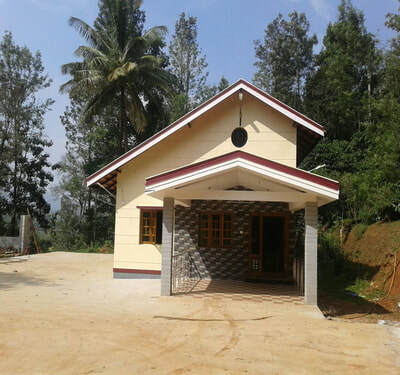 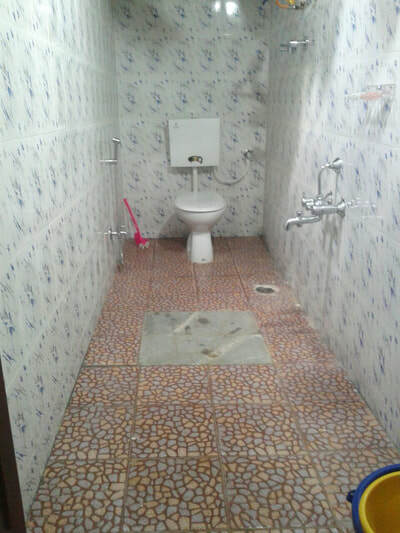 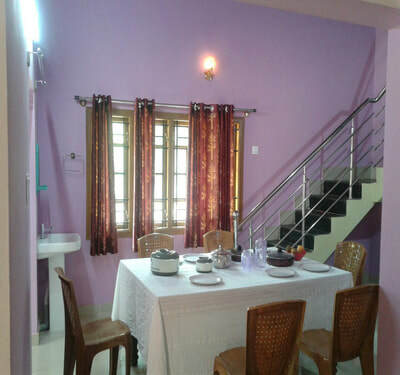 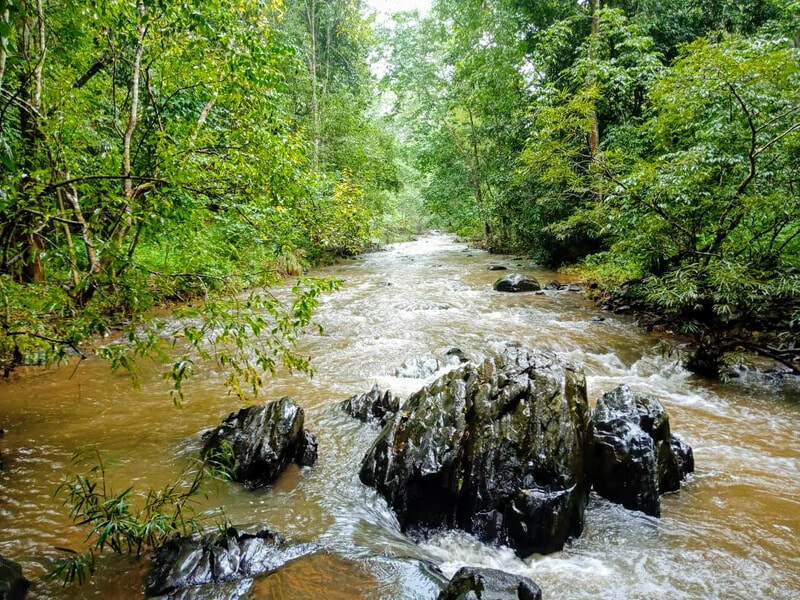 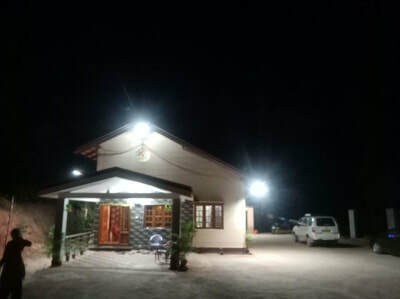 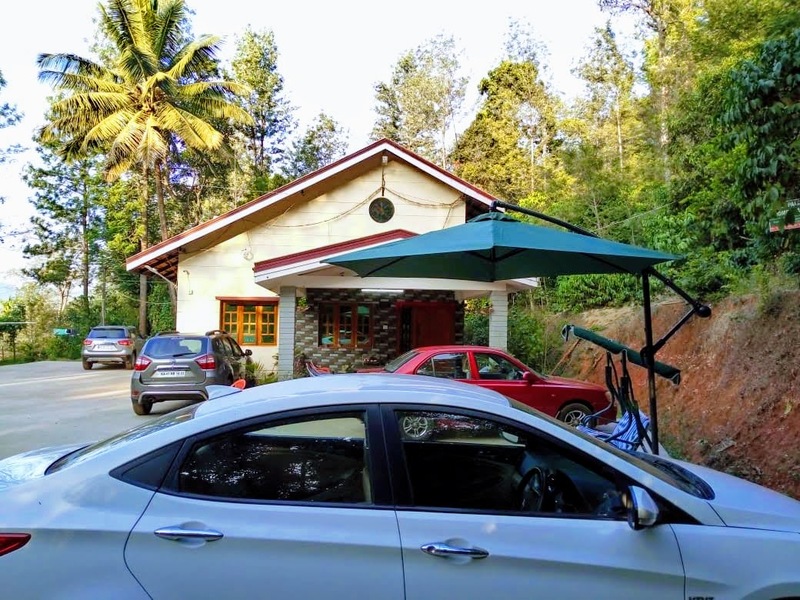 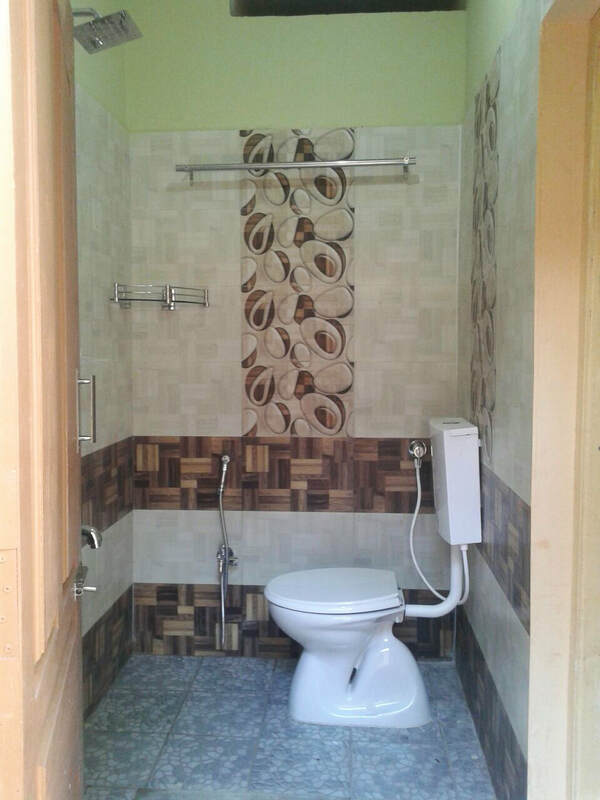 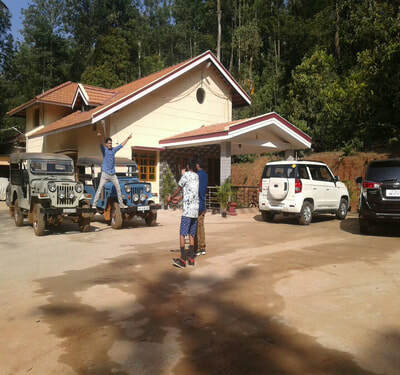 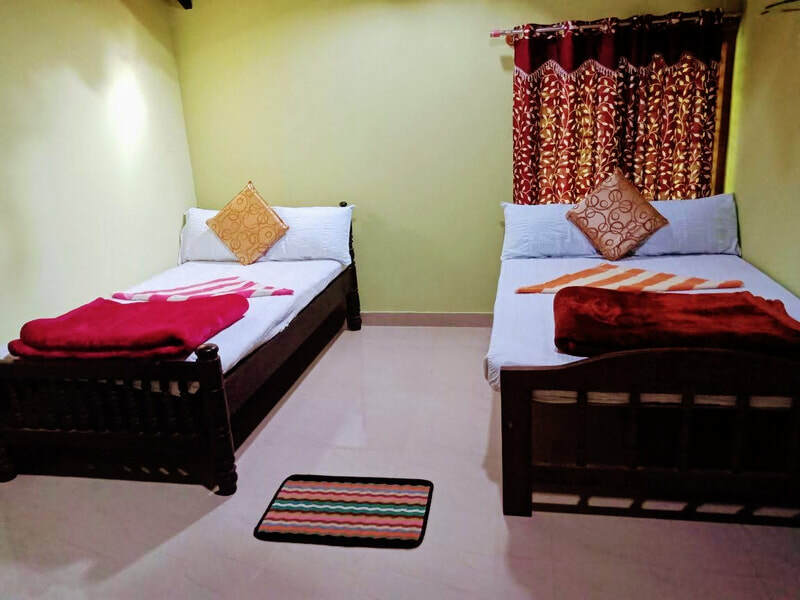 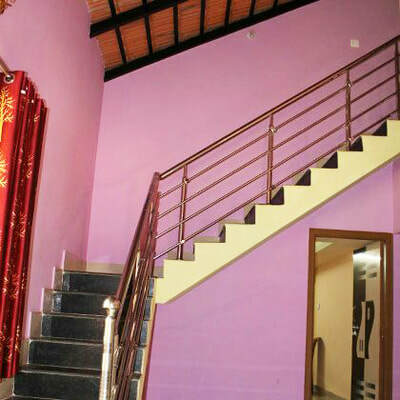 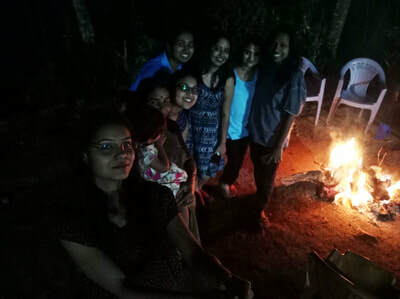 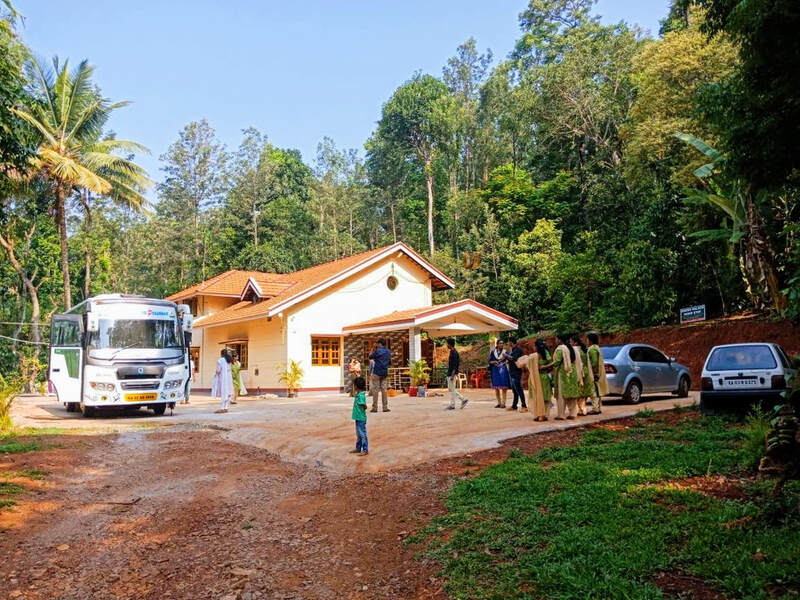 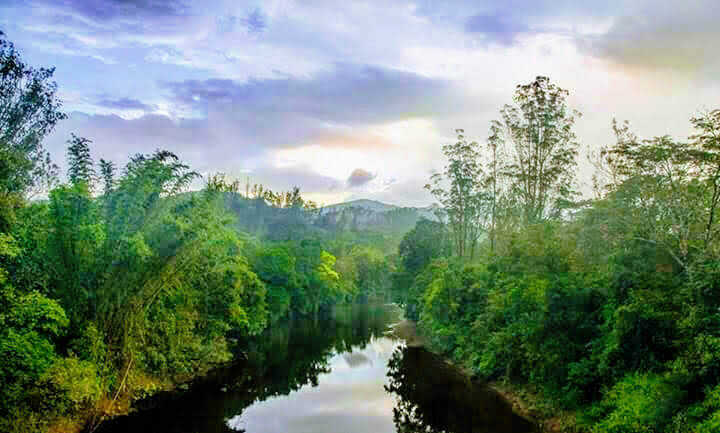 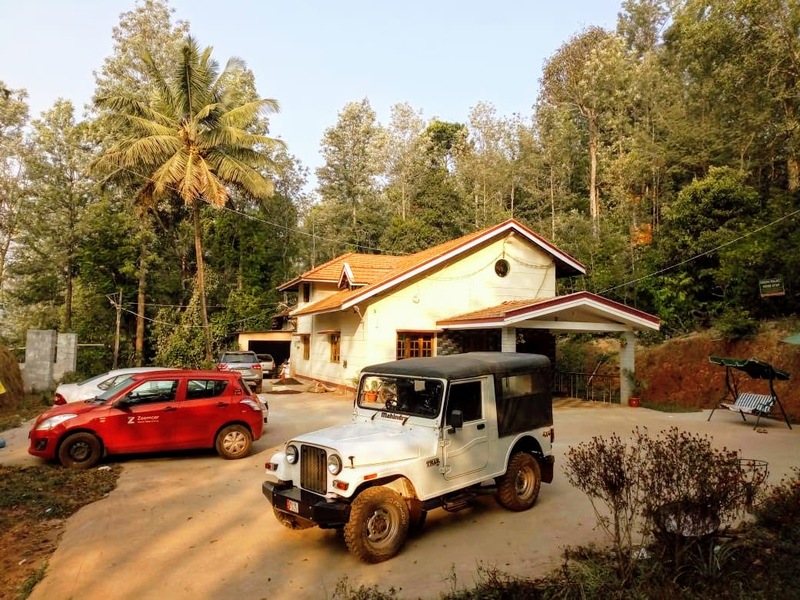 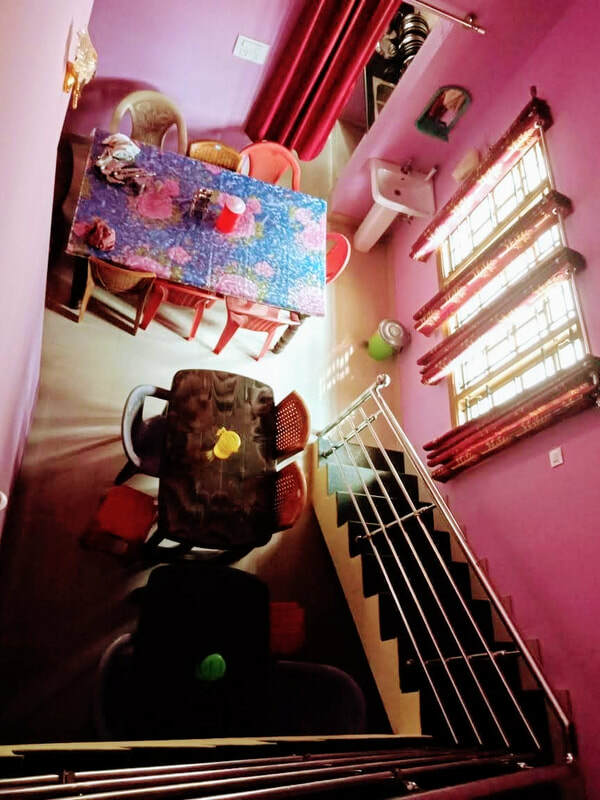 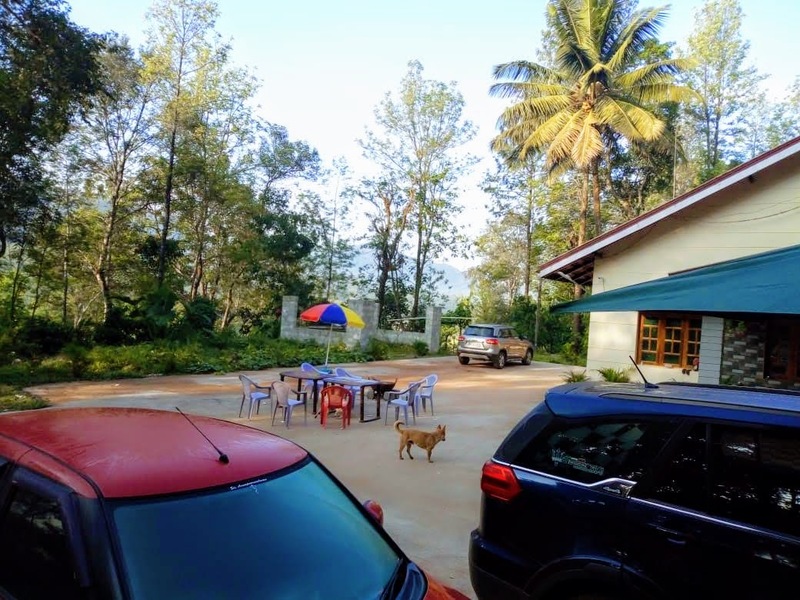 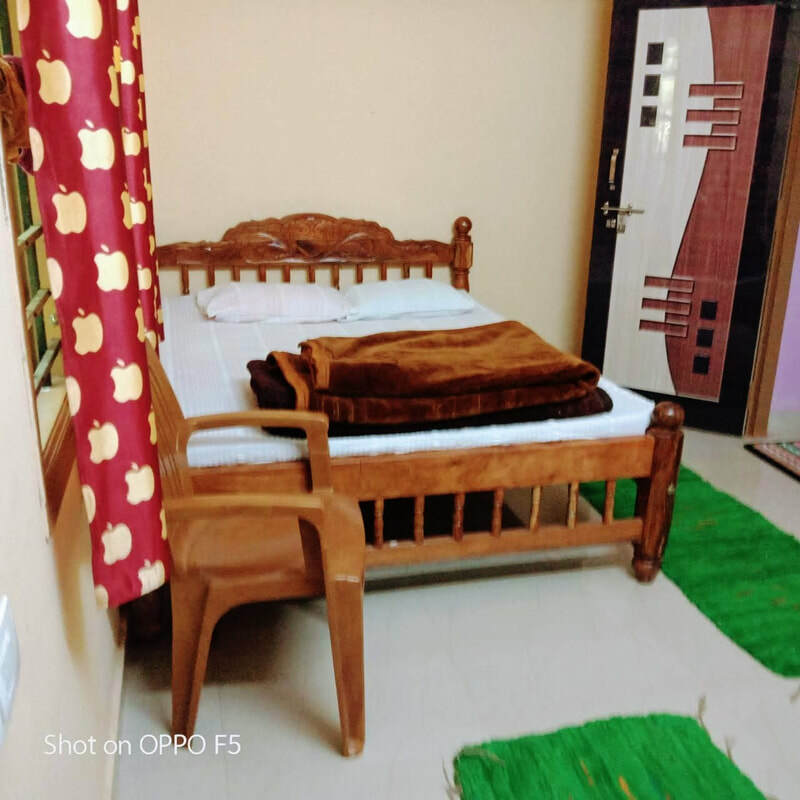 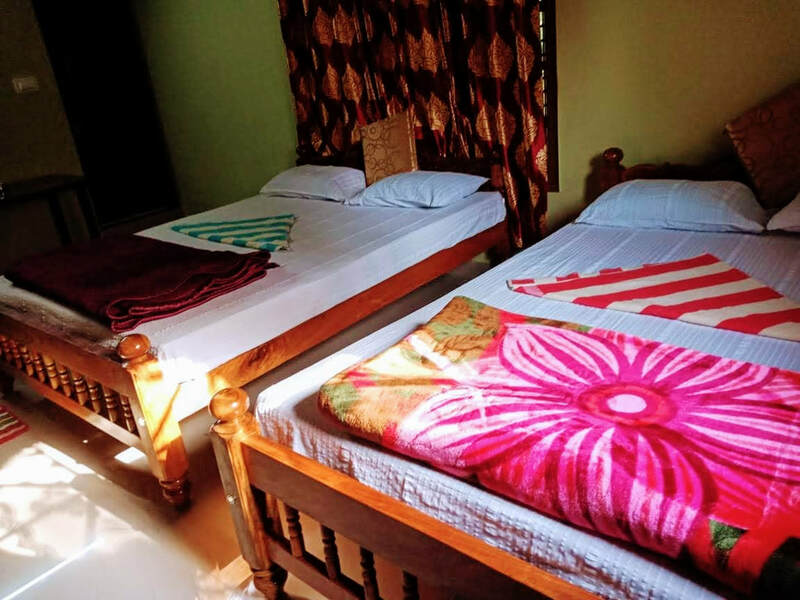 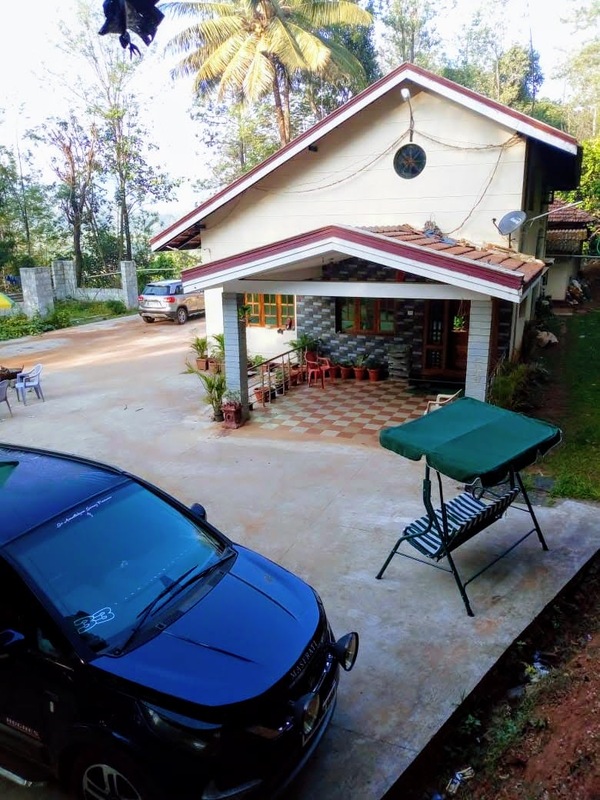 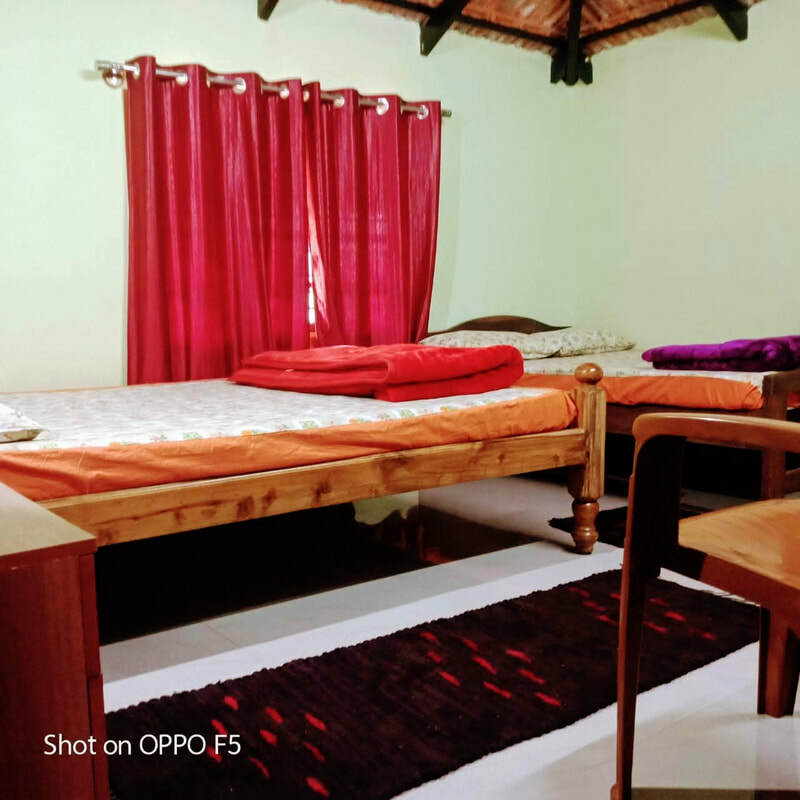 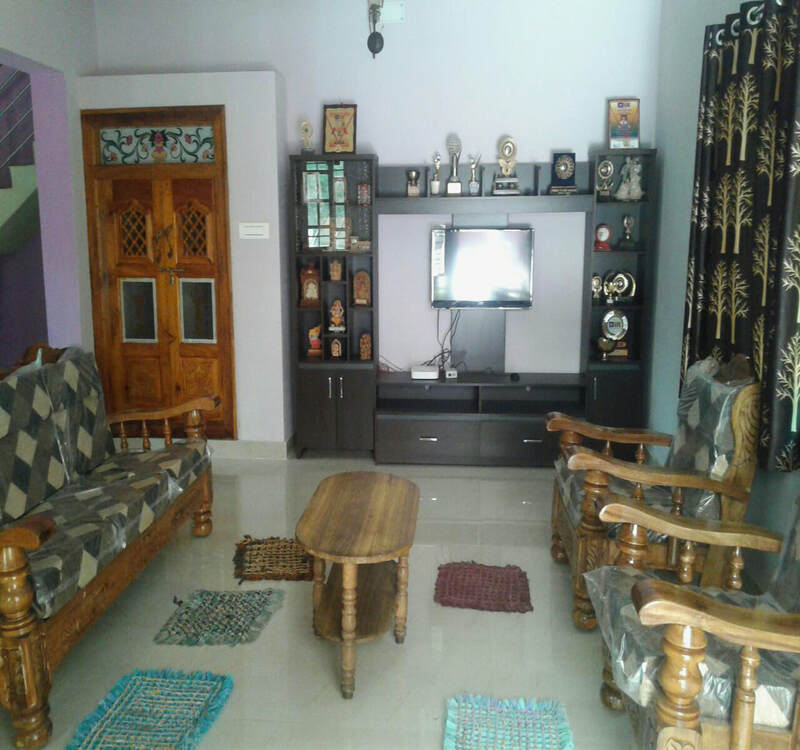 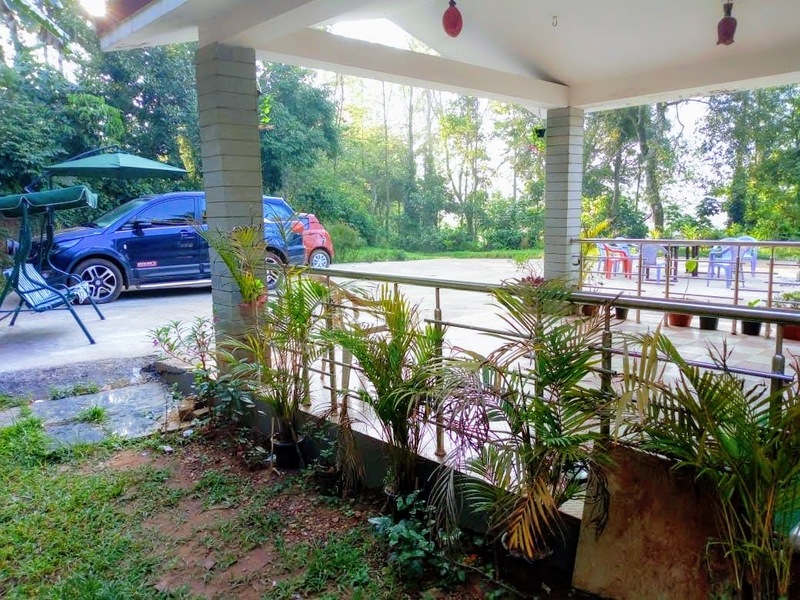 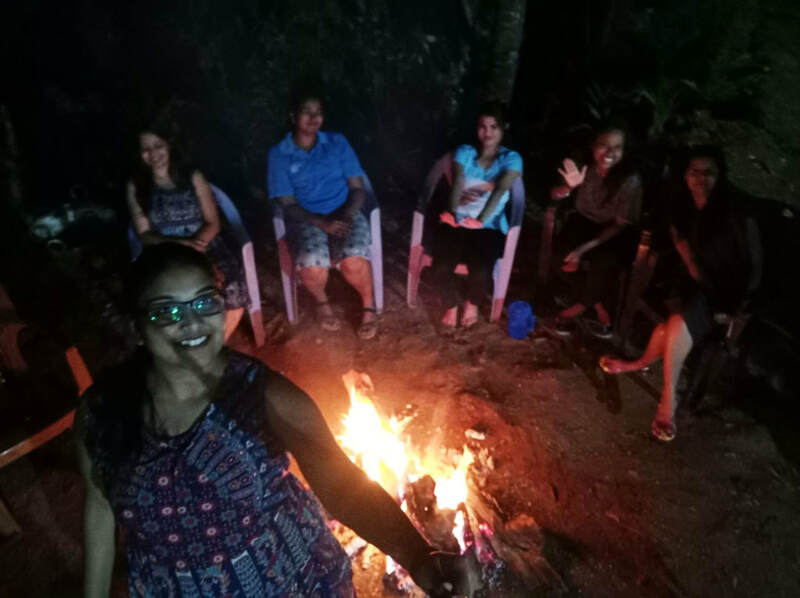 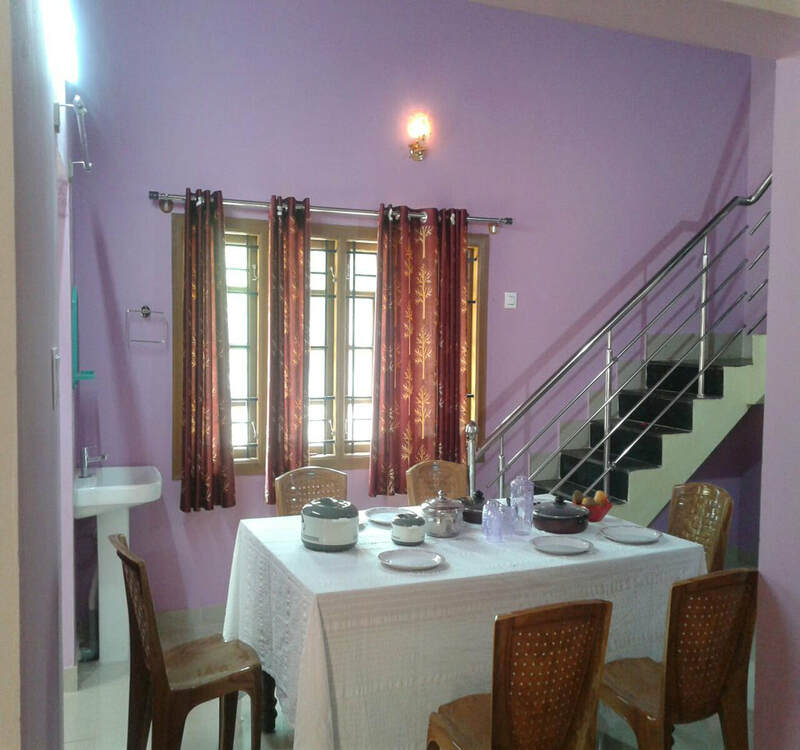 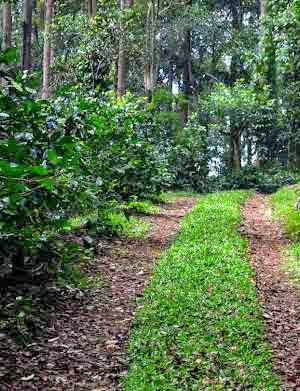 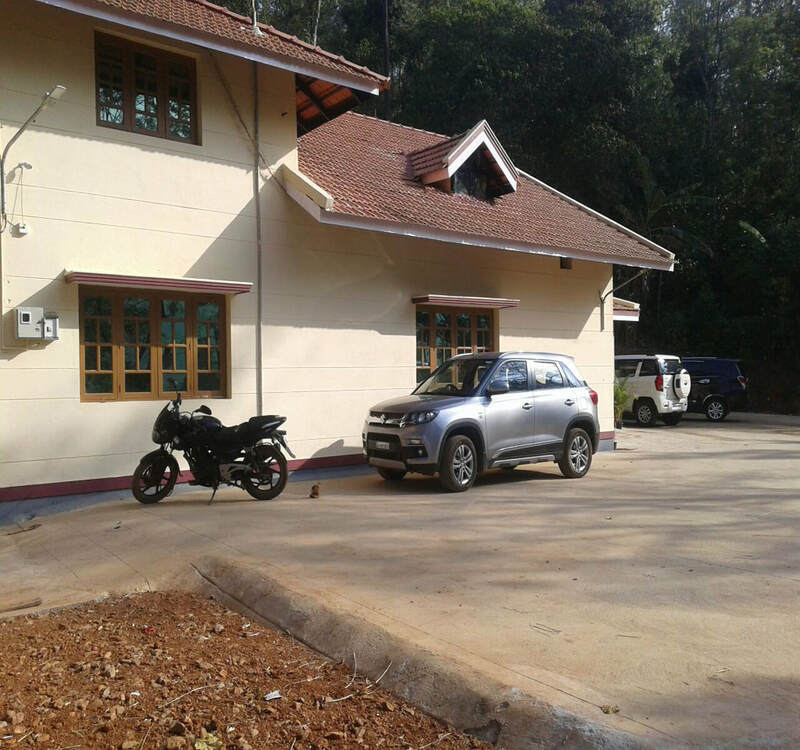 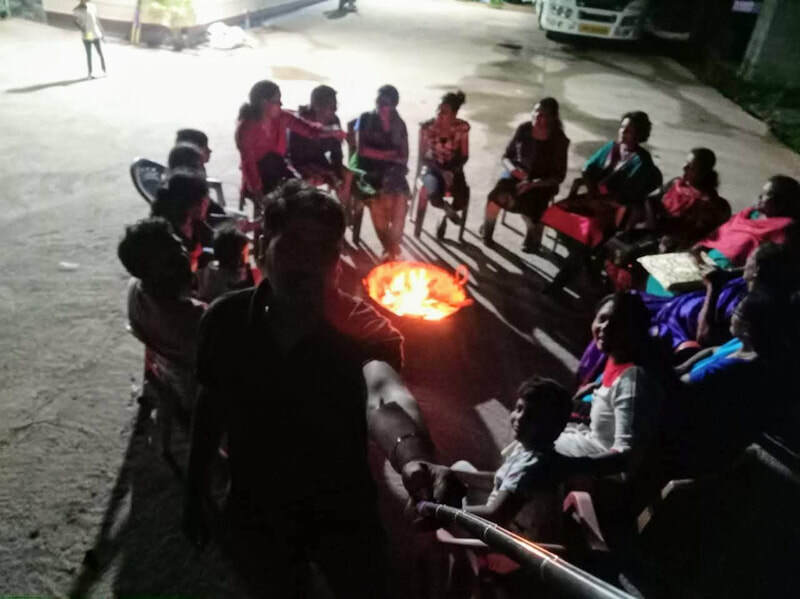 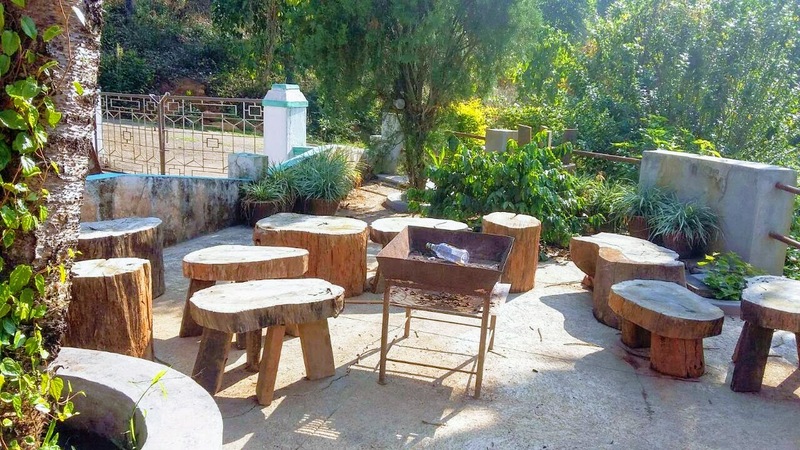 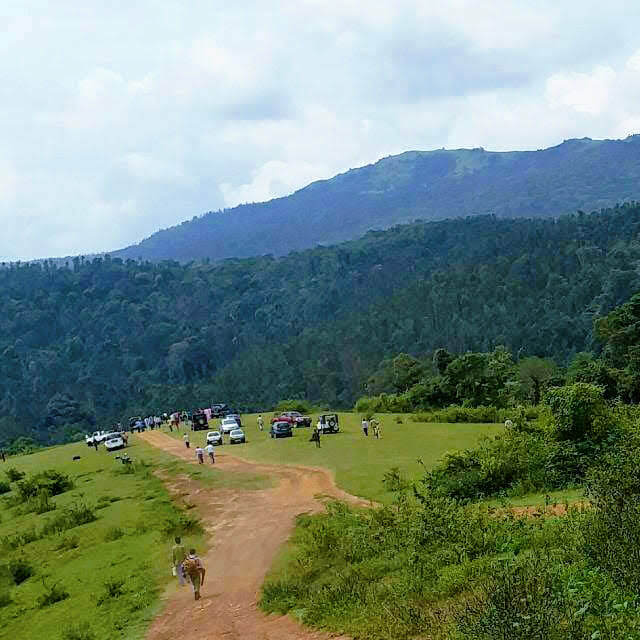 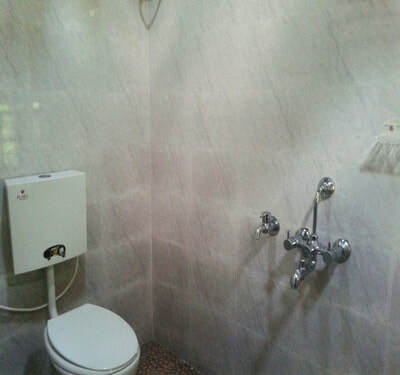 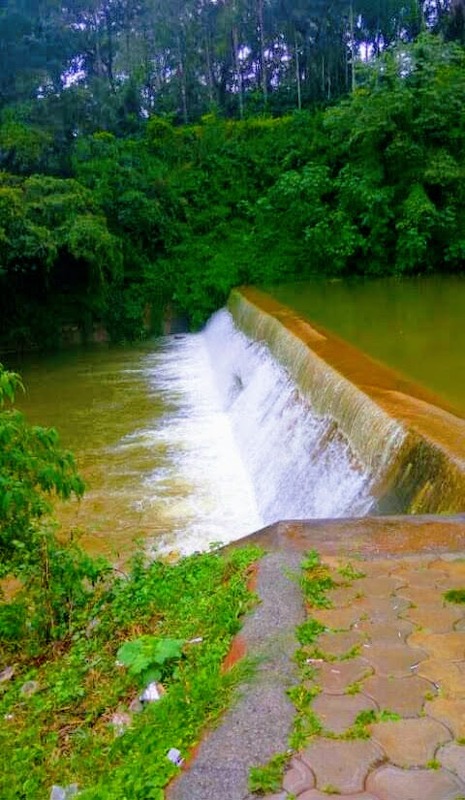 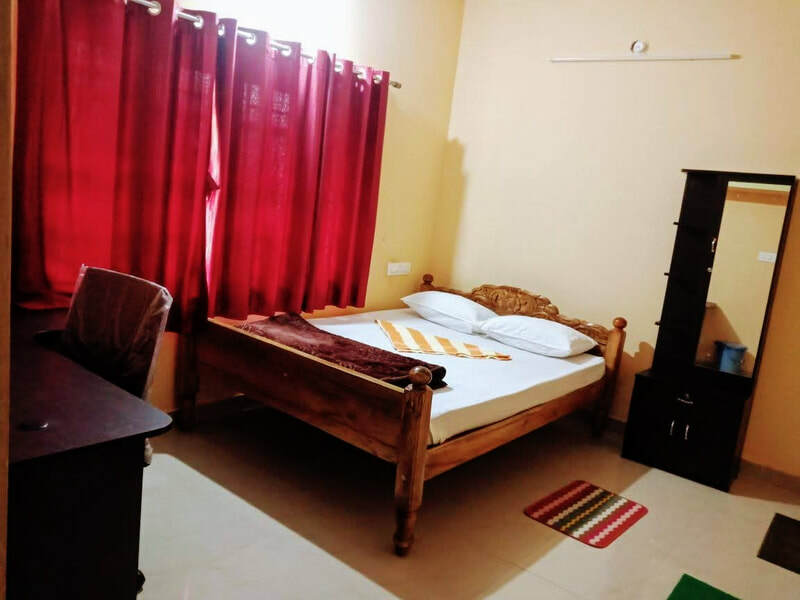 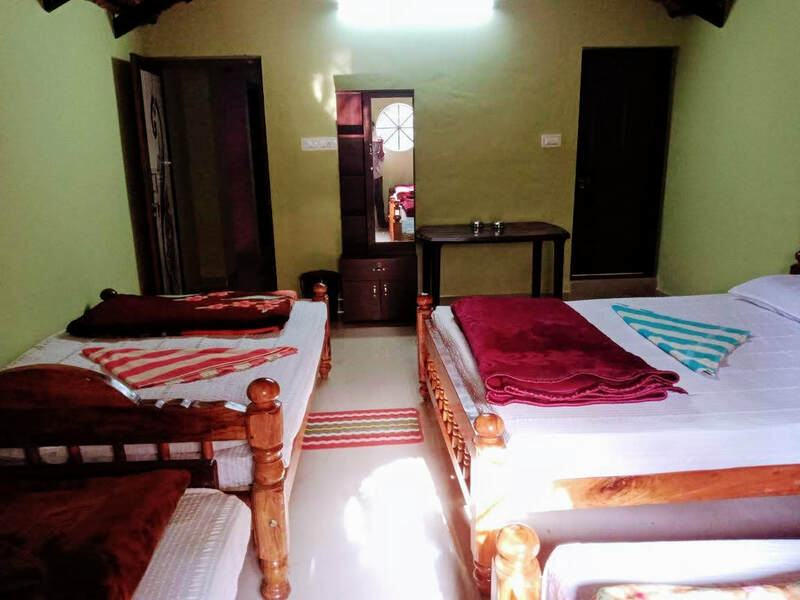 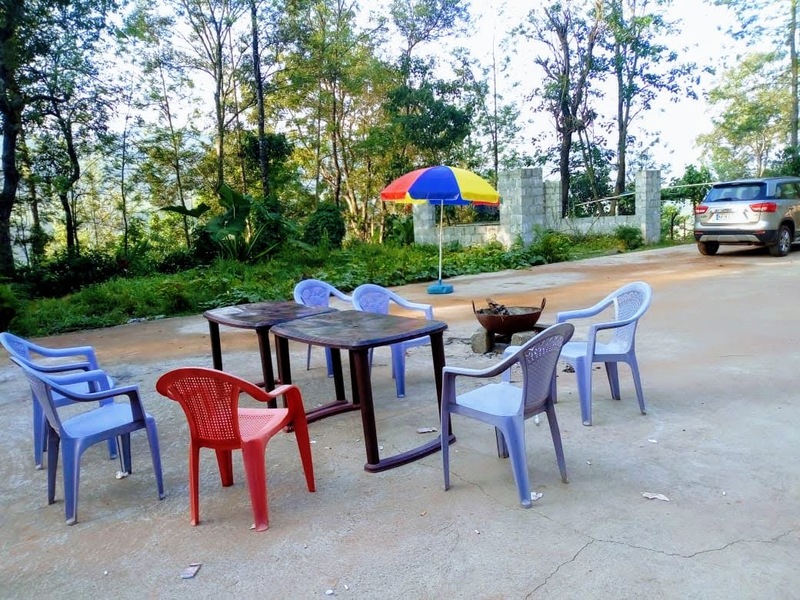 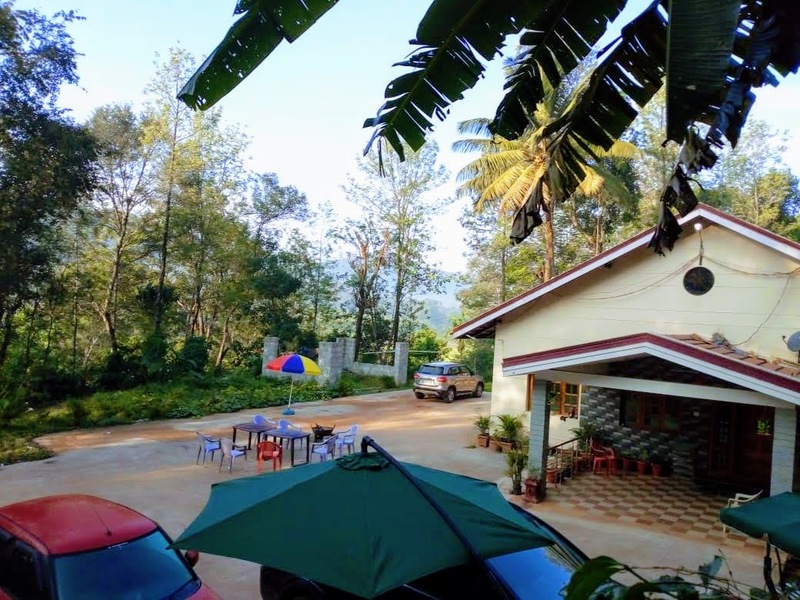 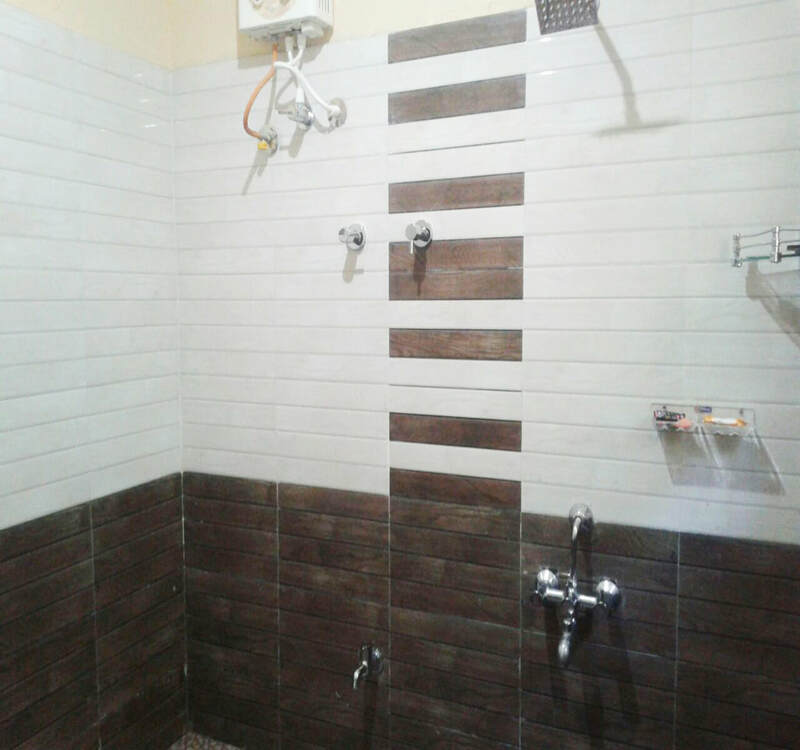 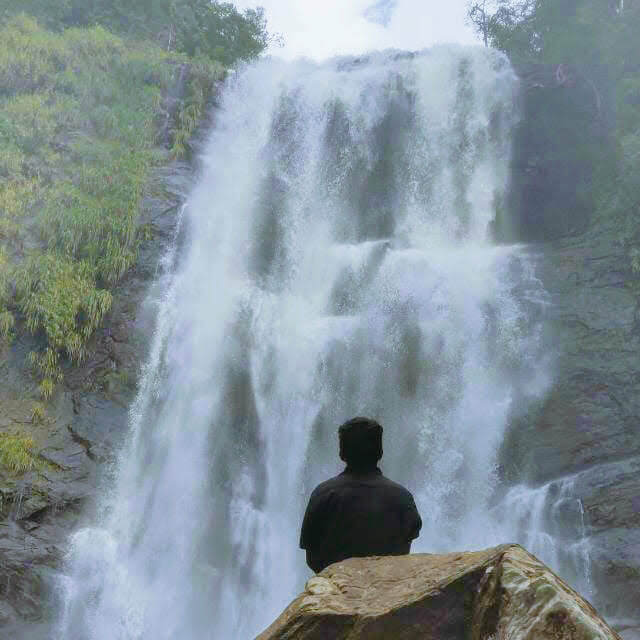 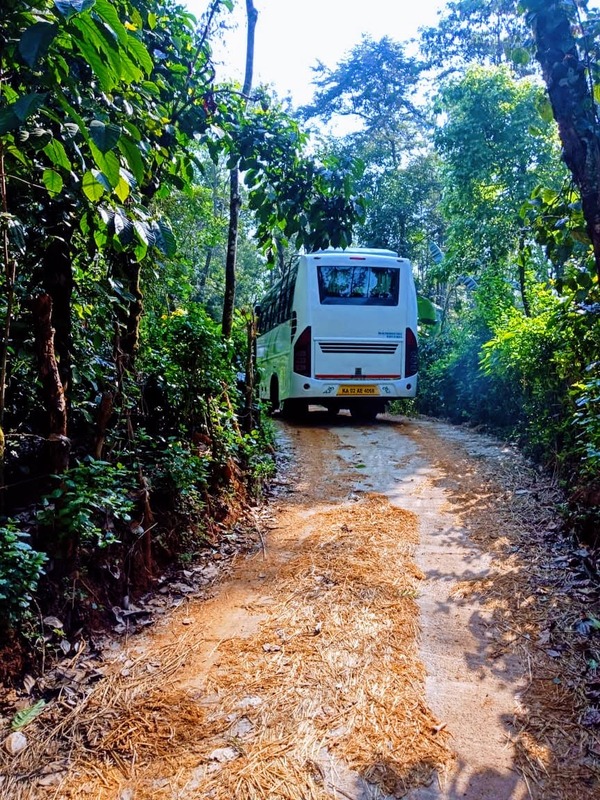 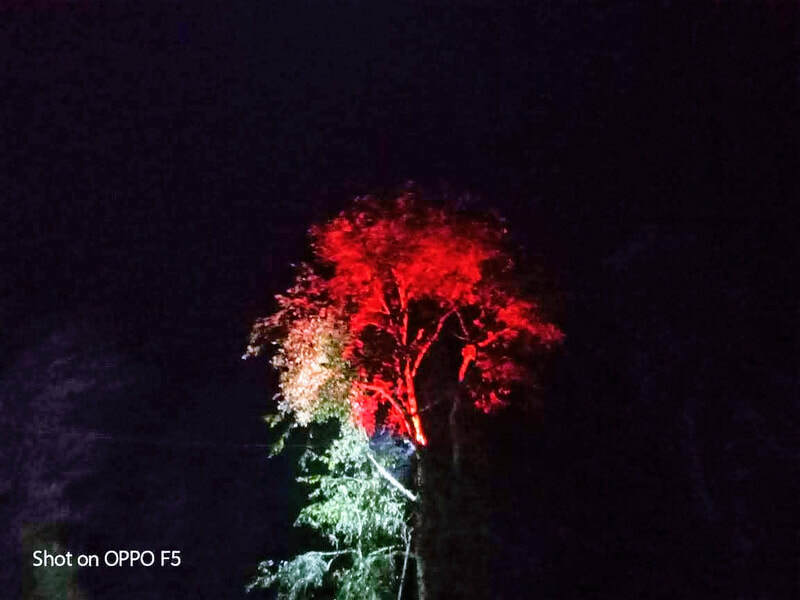 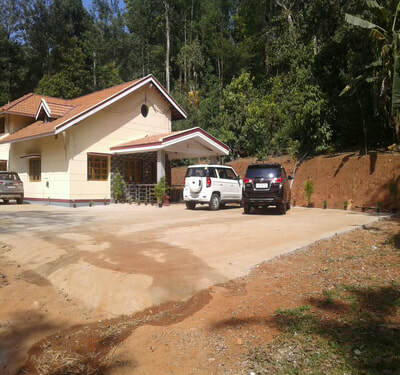 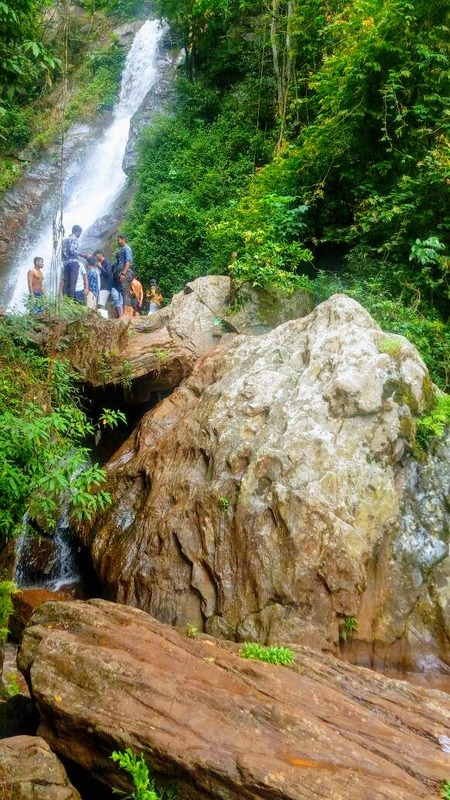 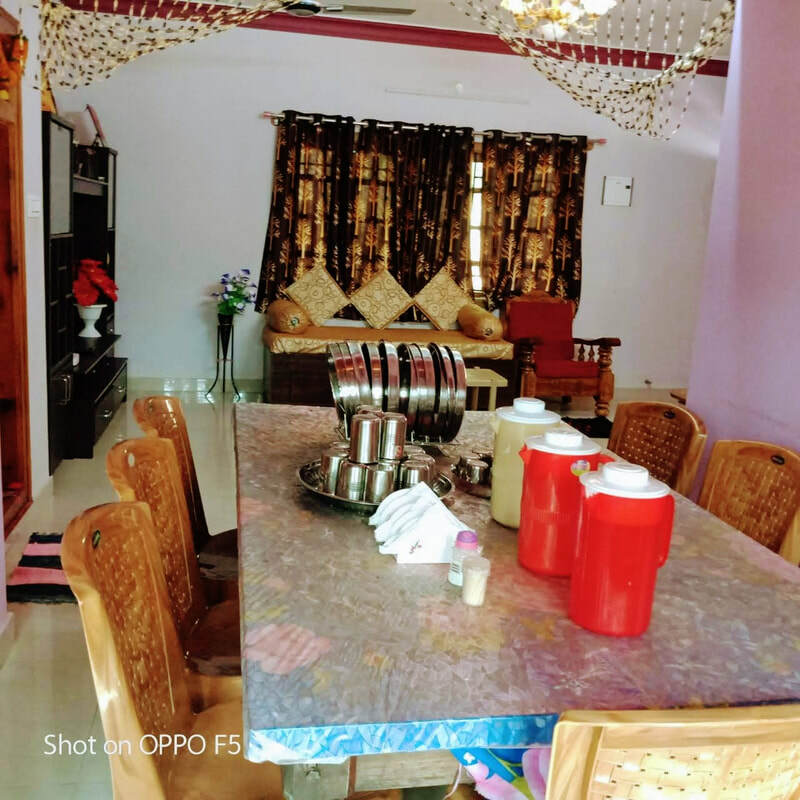 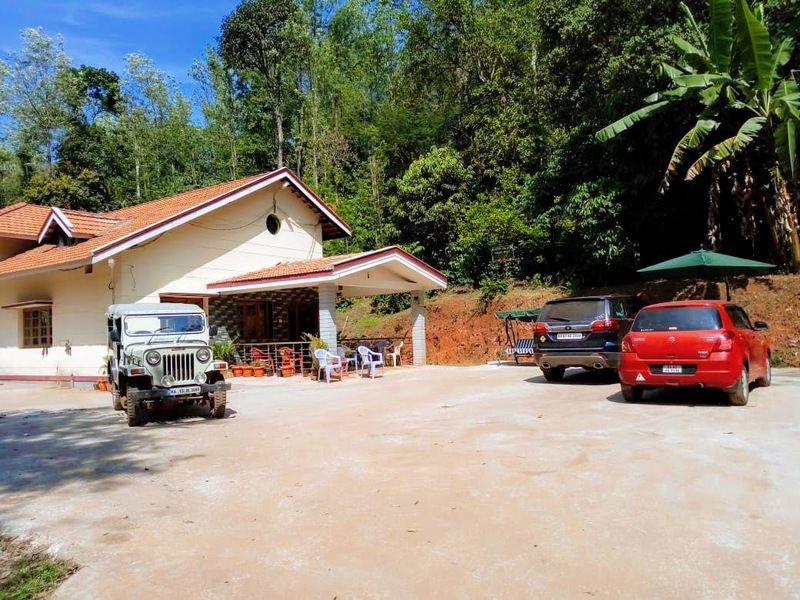 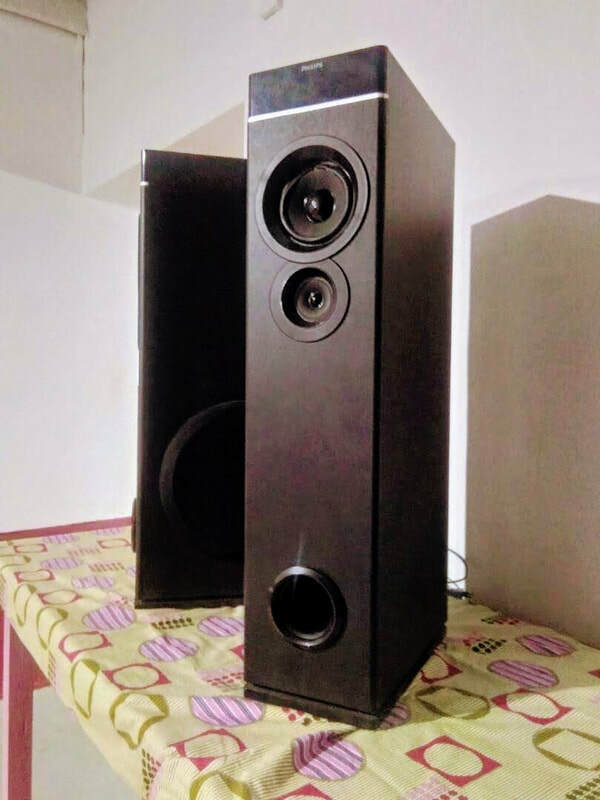 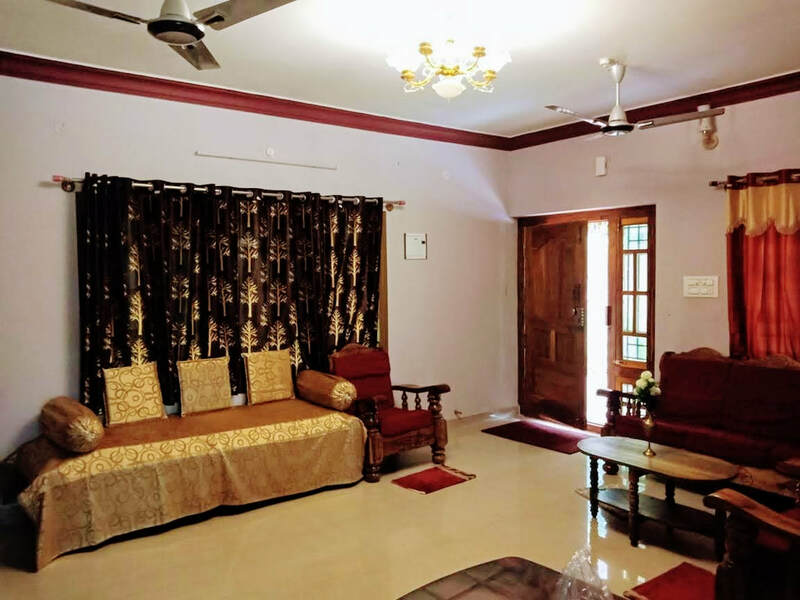 Welcome Drinks, Campfire/Bonfire, Coffee Estate Tour, Bird Watching, Nature Walk, Free accommodation for Children below 5 years (age proof mandatory), Cellular signals of BSNL and Airtel networks are available, Indoor games (Carrom, Chess), Outdoor games (​Shuttle, Cricket), 24 hours hot water and cold water, Vehicle Parking. 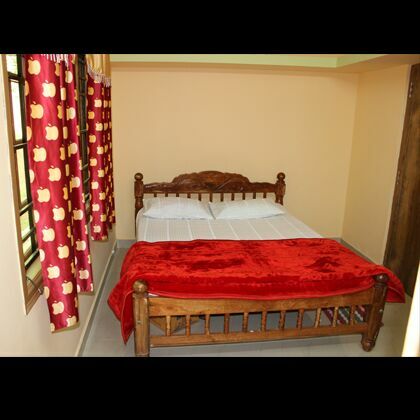 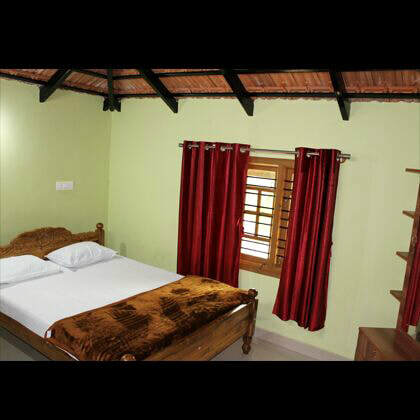 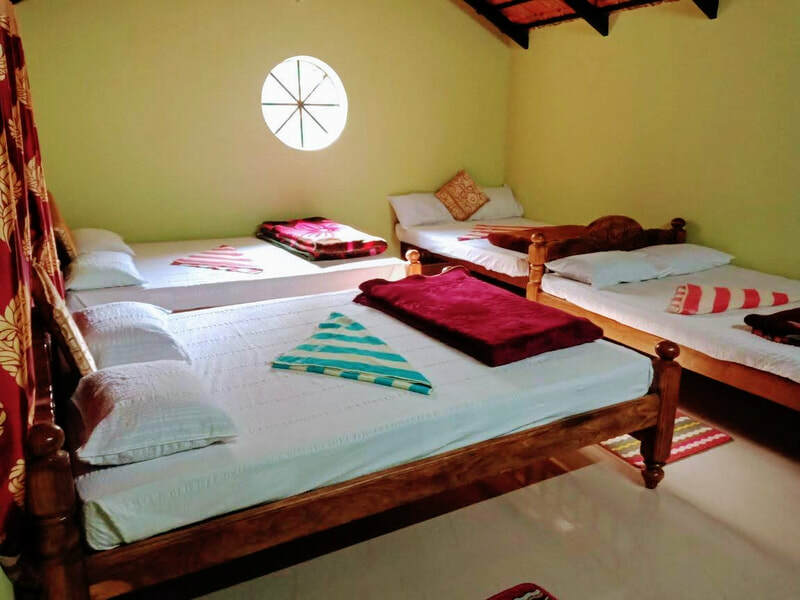 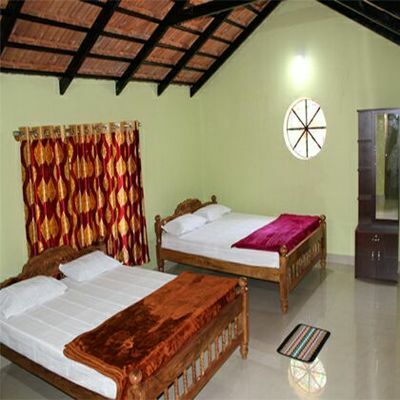 ​Half of the adult price for the children between 5 to 12 years (Age proof mandatory), Vehicles for sightseeing, Pick up and drop, Guided Trekking, Medical assistance on call, Additional snacks / starters, Car wash.
Honey Bee Farms a destiny which is untouched, unexplored and raw is a life time experience for every admirer of true nature. 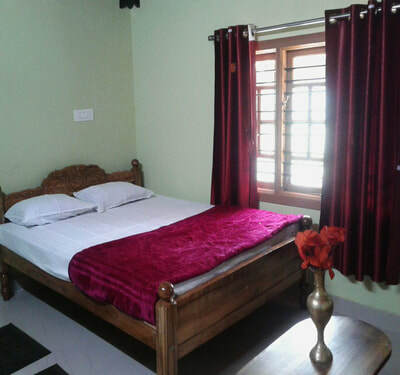 Natural warmth and sense of hospitality make the whole stay an exceptional experience. 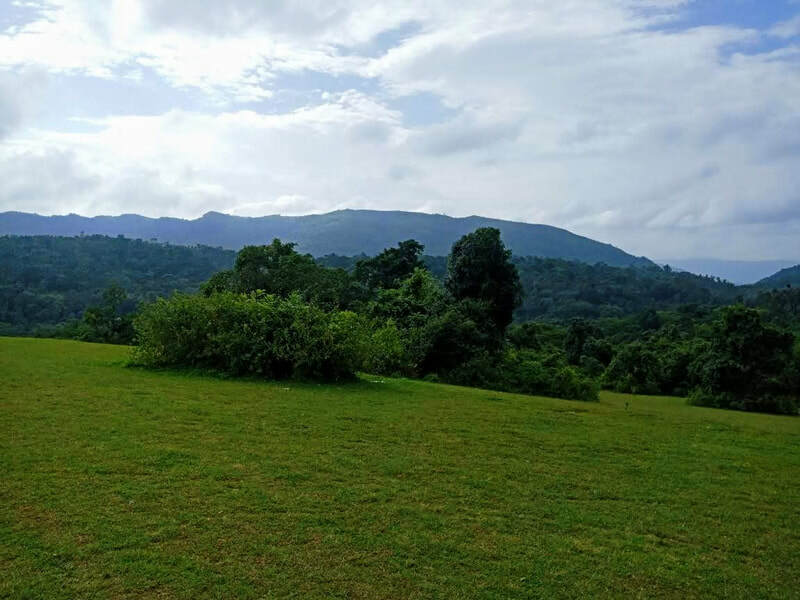 If you have an eye and ear for birds, butterflies, insects and flora you are guaranteed to get lost for hours within Honey Bee Farms. Tourists from almost all the corner of our country have visited Honey Bee Farms and enjoyed our hospitality. Come, visit us and enjoy the true Indian hospitality. 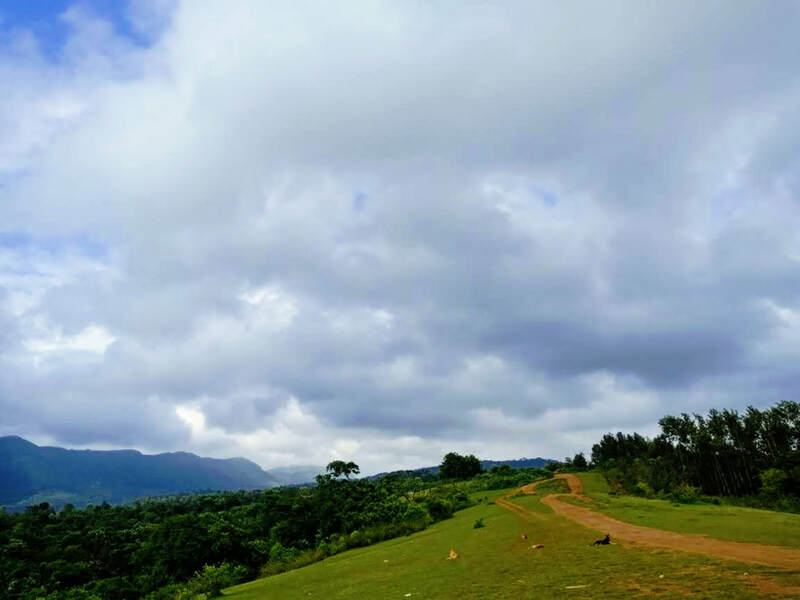 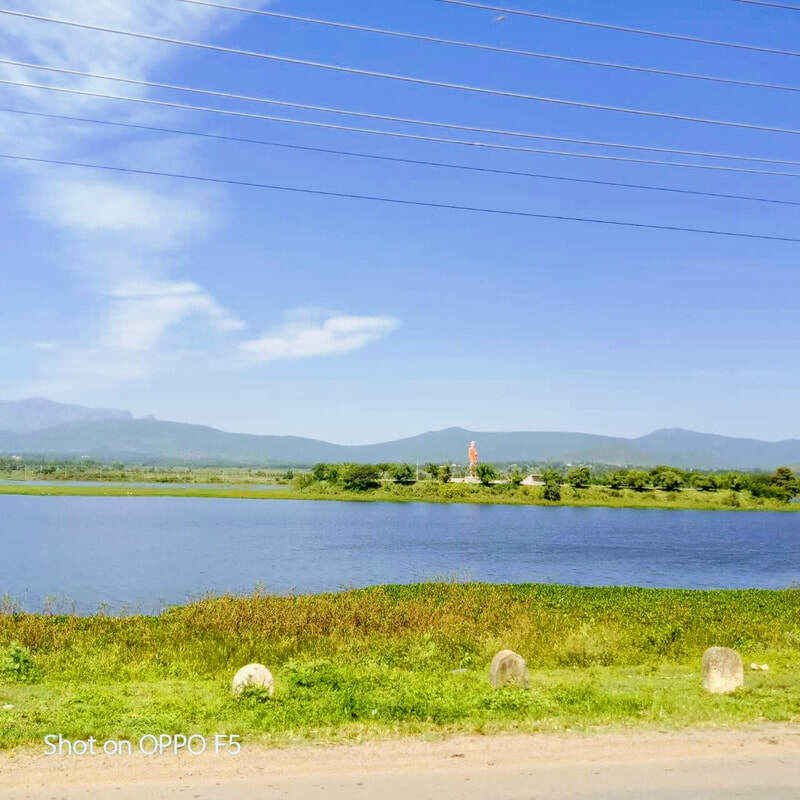 Distance: Chikmagalur - 21 kms, Mudigere - 39 kms, Mangalore - 161 kms, Mysuru - 210 kms, Bangalore - 271 kms.